How much cuter can things get? This article originally appeared on Shacknews. 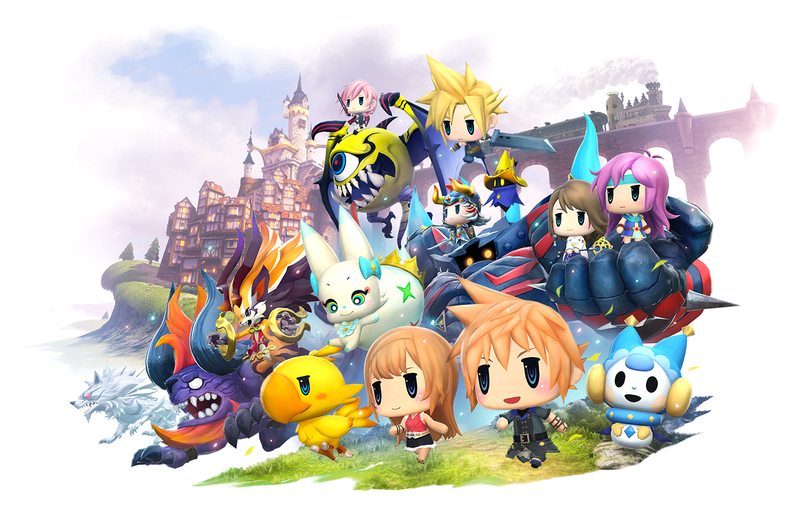 It's been a long time coming, but there's finally a release date for the adorable World of Final Fantasy, or as you might remember it, that adorable game featuring familiar Final Fantasy characters. It's hitting just in time for Halloween too, so you can sit and play that instead of wearing a hideous costume and collecting candy you could just buy at the store. Pshh. Your kids won't mind. It's set for release on October 25, 2016. World of Final Fantasy follows twins Reynn and Lann as they travel throughout the world of Grymoire on a search to find their lost memories. Along the way there are droves of adorable Final Fantasy characters, like cactuar and chocobo to hang out with. There's a new trailer to check out if you need a taste of what you can expect, too. All you really need to know is that this is one of the cutest Final Fantasy-related games out there. Personally, I can't wait to get my hands on it. This is going to be a great year for Final Fantasy fans.